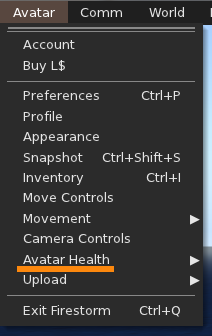 By the way before someone try to use one of this options (if you are beginner or newbie), I will repeat again, this tools are for experience users and this may work on Second Life and not on OpenSimulator. For those who don’t know what it this about then ask for help, it is the best way than doing something by yourself with out knowledge. Remember that …. Curiosity killed the cat! 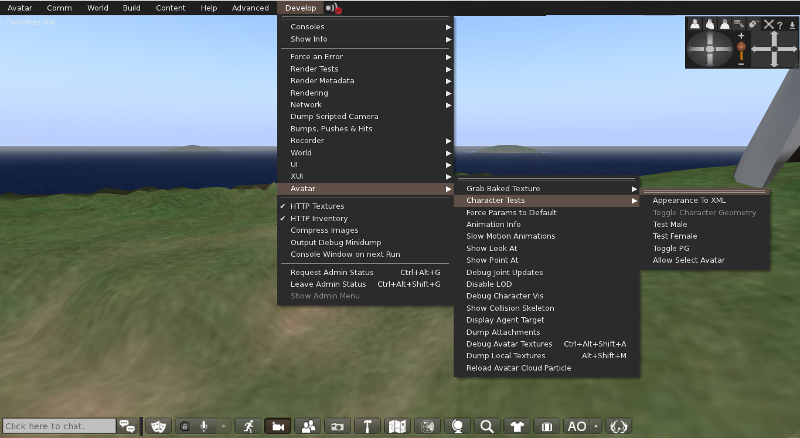 This entry was posted in Start and tagged Cloud Avatar, Cloud Avatar in Second Life, Firestorm Viewer on January 14, 2012 by Xpontaneus.